Green drinks are the most amazing drinks on the planet. Greens can be juiced or blended into tasty, you never-new-kale-was-in-this kind of drinks. I promise once you start, you'll love them for life. And after all - so much better than eating heaps of salads. While we love salads, sometimes we want a change. Green drinks to the rescue. Heard about green drinks but not sure where to start? No problem, it's easy and we've got you covered with our articles below. 5 Benefits of Green Juice - There are some amazing benefits to juicing green! Juicing vs. Blending - There's a difference, learn more. How to Smoothie - Here's how to blend your way to great green drinks. Green Juice Recipes - Here are some green recipes to get you started. Green Juice Recipes for Kids - Yes! Kids benefit from green juice, too. Kale Juice Recipes - If you're a kale lover or want more in your diet, get these recipes. Tips for Juicing Greens - Need some green juicing tips? Get them here. Everything on Wheatgrass Juice - Wheatgrass is amazing and you must know about it! 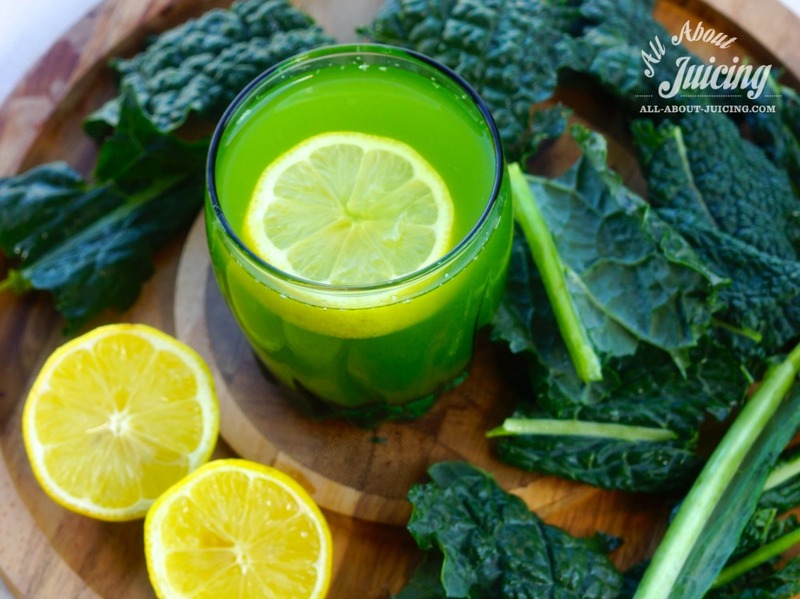 Juicing Kale for Healthy Blood Sugar - Worries about blood sugar? Kale to the rescue. Green Juice Fast - A green juice fast is the best kind. The Green Beauty Juice Recipe - A low sugar, low cal juice and one of the most popular on our site. The Green Starlet Juice Recipe - This recipe, amazing! 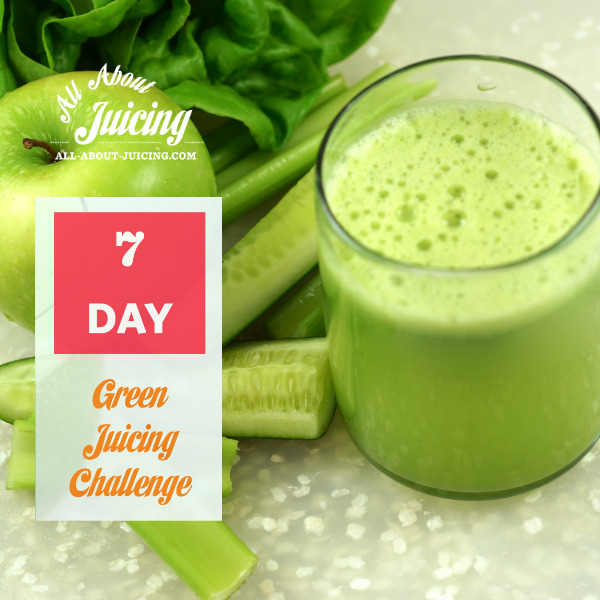 This free challenge can be done on your own, at your own pace - a great way to start juicing green. Feel free to join our juice challenge Facebook group for support! Go here to learn more about all of our free Juicing Challenges.